Do you remember what life was like before Netflix? And that Spain arrived less than five years ago. In this short stretch of time we have developed several consumer habits. Your mother has hooked up to 'The Crown', your father loves the new Coen movie and you share your account with your partner and your best friend. Who does not? Well, be careful, because there is a technology that will reveal who you share your password with. The system, called Credentials Sharing Insight ("Knowledge of the distribution of credentials"), has been developed by a British company, Synamedia, which is trying to sell it to streaming platforms. The CSI (nothing to do with the series) discovers who shares your password and informs Netflix (or HBO, or Movistar + or any platform that decides to hire the service). It remains at the discretion of the platform what to do with that information: if it is revealed that an account has been sold online to many people, the platform could decide to close it, but if it is a family or a group of friends who are sharing a password, it would be a good opportunity to try to sell those customers a higher package. The Synamedia CTO ensures that companies "tend not to be very disciplined, what they do is try to improve their offers". The distribution of passwords is a type of piracy that we are not talking about yet, but it is a widespread practice. For example, the CSI can locate university zones, where there are peaks of shared passwords. If Netflix and company start using this service, we may have to think about who gets the account and who makes a new one. Synamedia has presented the CSI at a convention of new technologies in Las Vegas, CES. The service takes into account a series of factors, such as from where the account is accessed, at what time, what content is viewed and from what device, etc.. From there, it looks for patterns that indicate that a password is being shared, and gives the service a probability percentage. 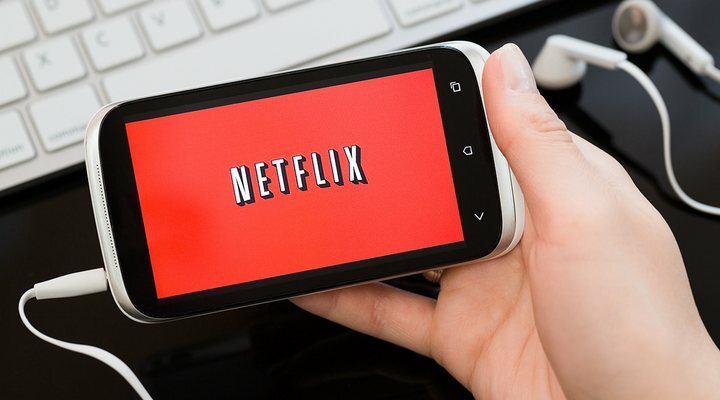 "A typical pattern might be that you have a subscriber who is watching content at the same time on the East Coast and in the Western United States. ", the CTO of Synamedia told The Verge. In addition, the service is developed with automatic learning technology, a branch of artificial intelligence that will be adequate to continue evolving with the consumer habits of customers. 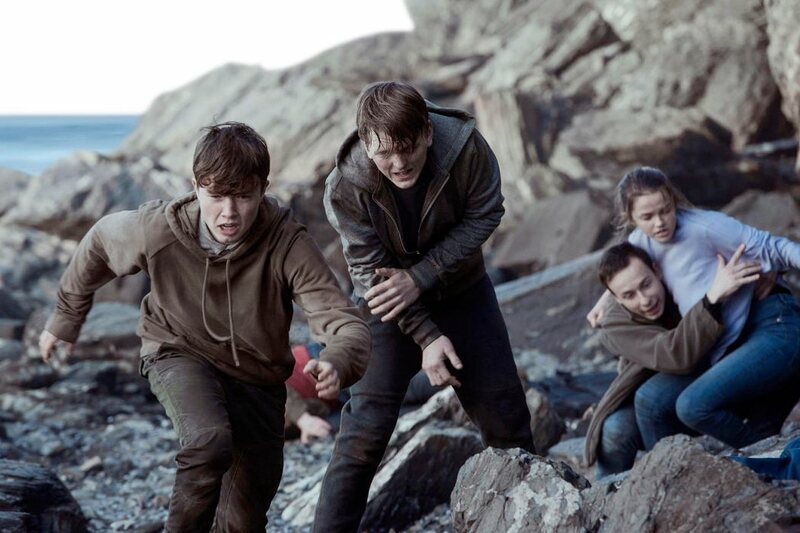 After the failed return of 'Jason Bourne', the great Paul Greengrass went to the arms of Netflix to direct '22 de julio ', a film based on the real tragedy that occurred seven years ago in Oslo, when a radical ultra-rightist detonated a car bomb and He shot several teenagers from a summer camp on the island of Utøya. Some facts to which the British filmmaker approaches with his characteristic nerve and his sharp scalpel to build a film that, however, is somewhat disappointing. And is that, beyond its outstanding first section, '22 July 'ends falling into a dramatic monotony worrying, approaching too dangerous to the essence of manual melodrama and, ahem, sobremesa. One of lime and one of sand by Greengrass. What about Joel and Ethan Coen is a scandal. 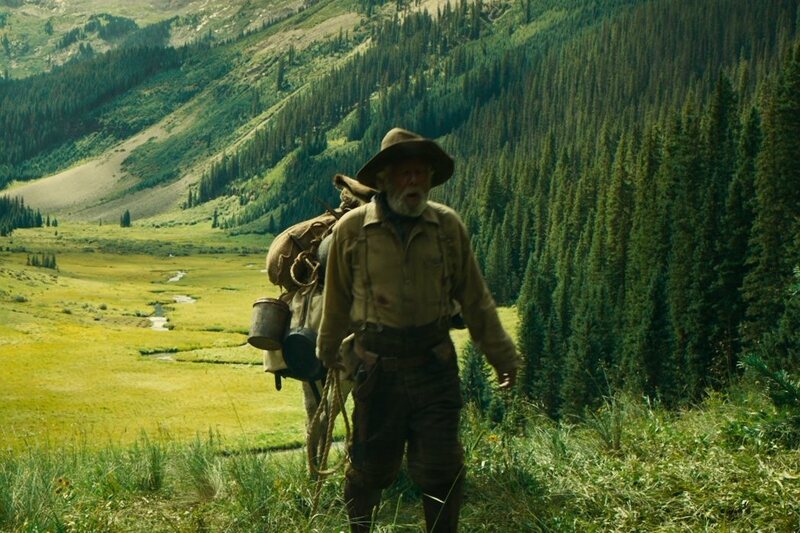 It does not matter that his films travel genres as disparate as comedy, thriller, drama or the western, is that, simply, they seem unable to deliver a work that falls below the notable. And in the case that concerns us, 'The ballad of Buster Scruggs', his first project for Netflix, they have re-embroidered the registration of honor. Throughout six independent stories developed in the most classic and recognizable West, The Coens display all their visual poetry, their narrative talent and their masterful staging until they reach a new peak. A movie with which to laugh, cry, vibrate, suffer and even sing. Small screen, yes, but immense rewards. Another masterpiece for your pockets. And another triumph for Netflix. 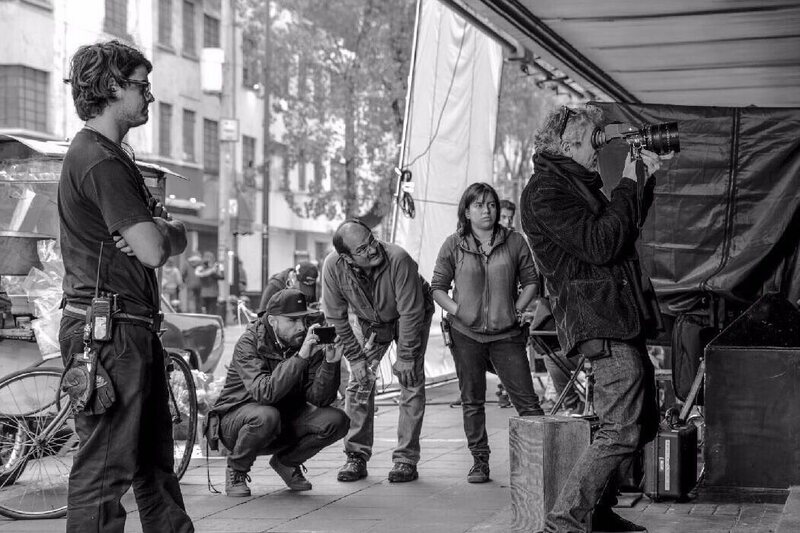 The best film released to date on Netflix, and the one that can end up opening wide the door of the very Oscars, comes with the signature of Alfonso Cuarón, a filmmaker who has confirmed his status as a giant in his jump to television. And is that, beyond the numerous polemics about the (few) chances to enjoy it on the big screen, 'Rome' has won criticism and much of the public for its characters, especially Cleo, its protagonist, his visual poetry , its nature as a passionate love letter to women and to memory, to the passage of time and love, to the capacity of the human being to overcome the toughest blows imaginable through a resurrection embrace bathed in beach sand. The masterpiece of the Mexican filmmaker surpasses borders by a matter of pure humanity, pure genius, pure emotion. Netflix already has a classic (own) contemporary in its catalog. 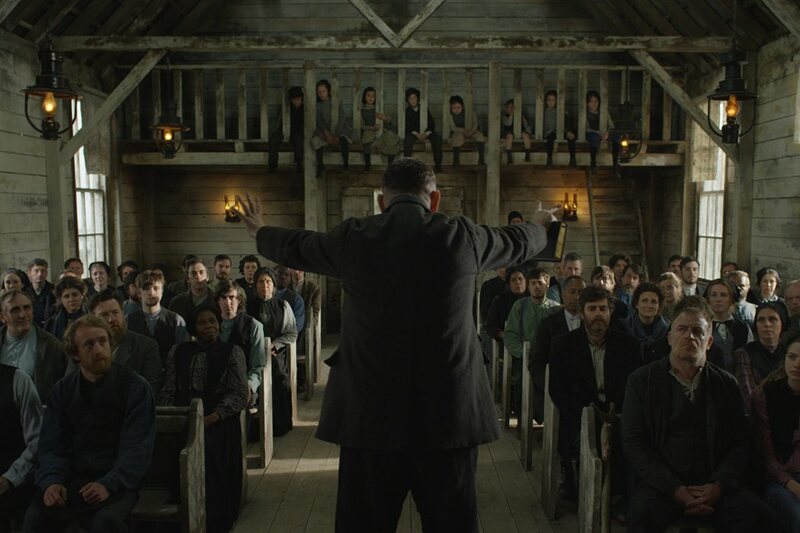 Four years after 'Redada assassin 2', great sequel to the superb 'Murderous Reed', Gareth Evans abandoned the unbridled action and traveled to a lost town in 1905 to deliver rural 'The Apostle', horror film, fantasy and supernatural intrigue that worked, especially in its visual section. We are before a proposal unleashed, explosive, delirious and excessive in almost all sections, however, works more than remarkable as an experience that is devoured by the eyes. Evans, aware of the material at hand, takes every opportunity, and there are many, to make some really memorable scenes. A party of blood, screams and guts. From the author of 'Frances Ha', 'Mistress America', 'Margot and the Wedding', or 'A History of Brooklyn', among others, it is always best to wait for the best. 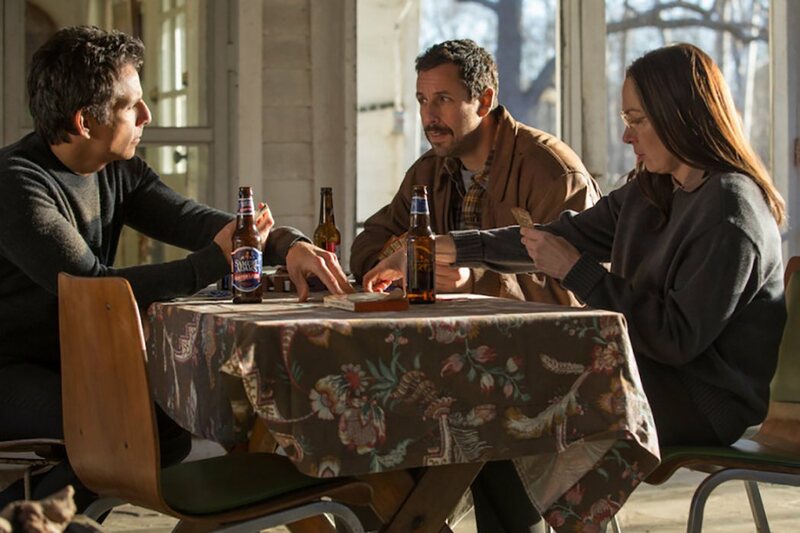 Maybe that's why his movie for Netflix, 'The Meyerowitz Stories', ends up leaving something cold. It is not that we are facing a bad movie, at all, but everything sounds too much has already seen, heard and reflected more successfully in previous proposals of Noah Baumbach. However, of course, a handful of authentic gold dialogues remain on the side of the positive. a splendid cast consisting of some very inspired Adam Sandler, Ben Stiller, Dustin Hoffman and Emma Thompson. In one of the scenes, a priori, simpler of 'Okja', the wonderful film signed by that gifted filmmaker called Bong Joon-ho for Netflix, the little Ahn Seo Hyun whispers a few words in the ear of her best friend, a sow of gigantic dimensions, that the spectator never gets to hear. And you do not need it. The complicity, the affection, the tenderness that both characters, human and animal, give off does not require extra support or underlined tear-jerks. And this is just one of the many examples of the artistic value of a proposal that, yes, is a certain irregularity in its development, but manages to build a moving, impressive story, capable of awakening consciences and provoking conversations that can only lead us to terrible conclusions. And real. 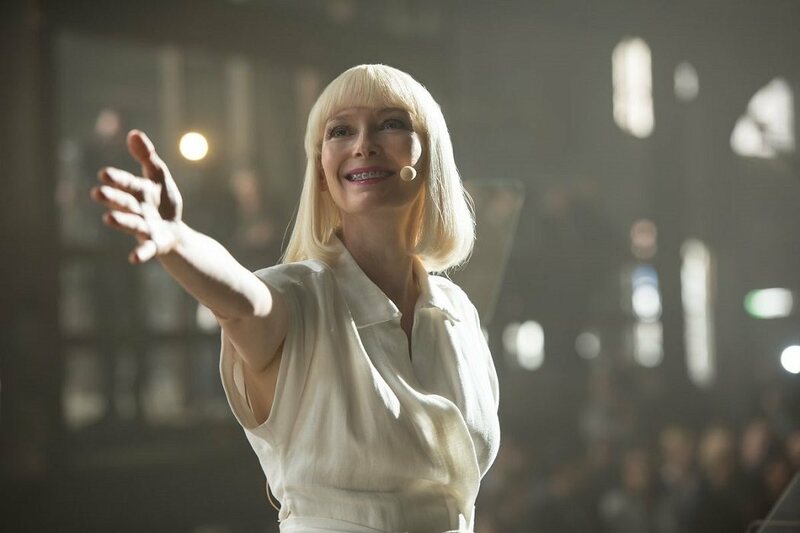 In short, 'Okja' is a work full of sensitivity and delicacy, masterfully directed and rounded with one of the most impressive results of recent years. The bridge between melancholy, beauty and the blow in the stomach. 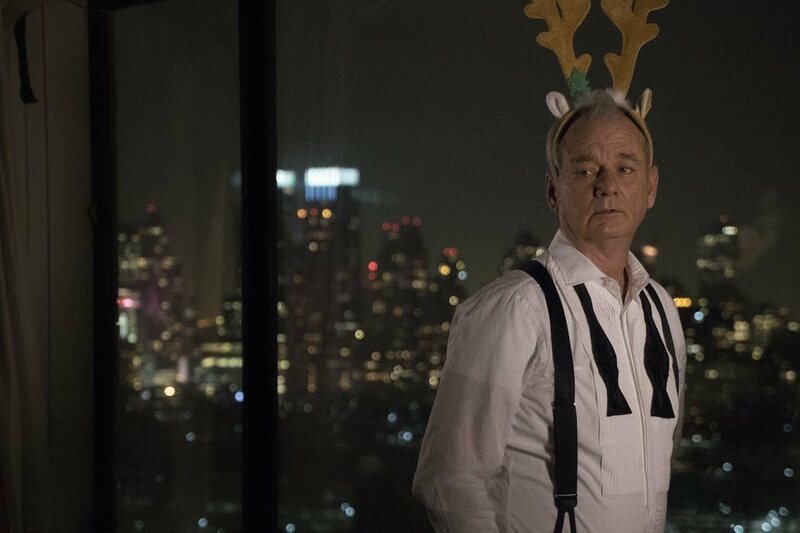 Twelve years after working together on the wonderful 'Lost in Translation', Sofia Coppola and Bill Murray joined forces again in 'A Very Murray Christmas', a Christmas special for Netflix that is still one of the best options to enjoy the small screen during these holidays. Comedy, music and a cast full of unexpected surprises that make your viewing an almost constant enjoyment. An authentic little gem from start to finish. 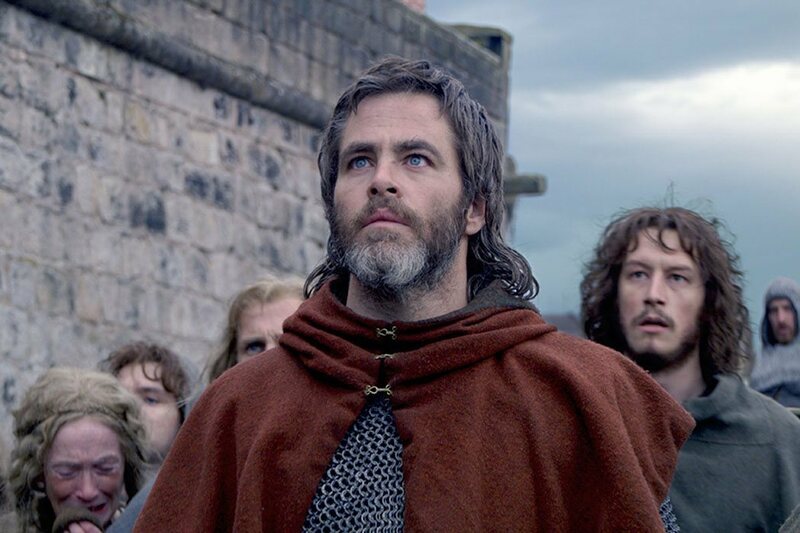 After the exceptional 'Comanchería', David Mackenzie landed this year on Netflix with 'The King Outlawed', a kind of sequel to 'Braveheart' centered on the figure of Robert the Bruce, played with exemplary delivery by Chris Pine, which was very far from the cited reference. And is that, despite having scenes of genuine level, Mackenzie's proposal never ends up working entirely because of a really flawed assembly in which too much notice the misuse of scissors. 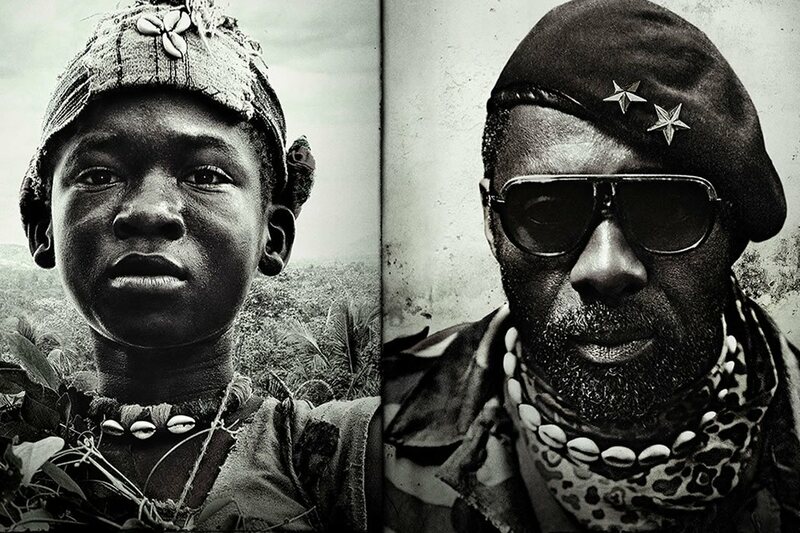 A strange and inexplicable narrative rhythm that ends up marking the film in a definitive way. A great movie is sensed in 'The Outlaw King', but it is not what has come to Netflix. Orson Welles. Big words. 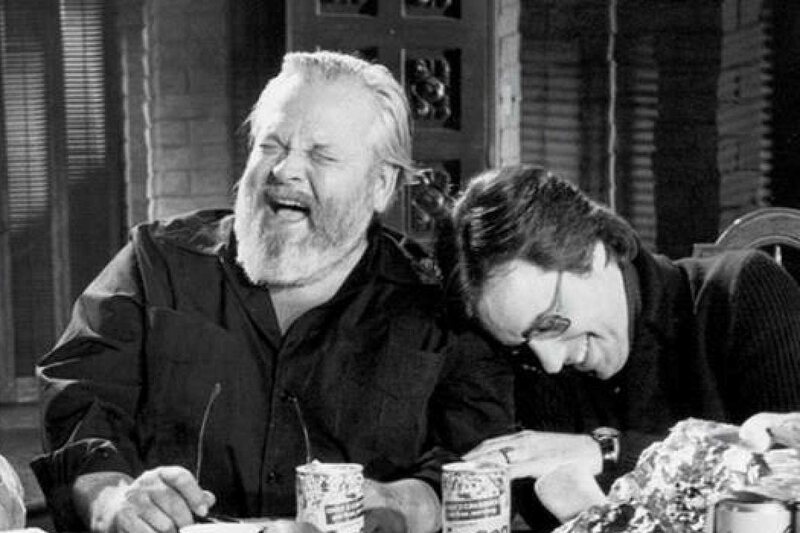 Netflix worked the miracle and premiered 'On the other side of the wind', the filmmaker's last feature film that was concluded in 2018 by a team of professionals following the notes left by Welles. A strange, hypnotic work, fascinating in its cinematographic resurrection condition, but more irregular than expected in its final result. In any case, it is about a film of forced viewing for what it means within the Welles legacy, an opportunity as unique as it is unexpected to enjoy a last gift from an absolutely essential director.